Returning veterans and promising newcomers are this week’s musical recipe here at DisClaimer. 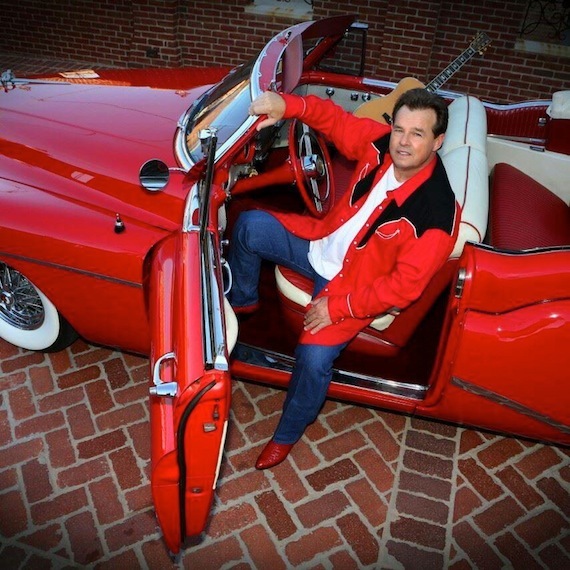 Among the former is Sammy Kershaw, who lands the Disc of the Day prize. Among the latter are Smith & Wesley, Allie Louise and our DisCovery Award winner, Abbey Cone. 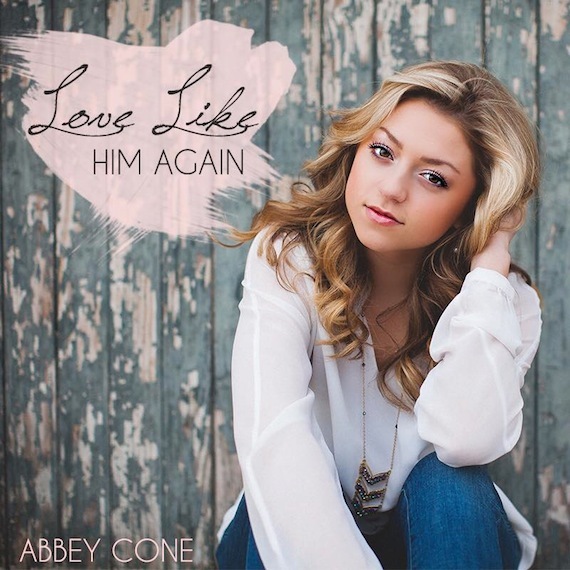 Her debut CD is titled Abbey. For some odd reason, it does not contain her single. You have to go to her website to find that. Go figure. Neither newcomers nor veterans are The Cains, Levi Riggs and Brian Collins, all of whom are making their sophomore appearances in this column. Another thing they have in common is that all three of their new singles more than affirm the promises made by their debuts. —You mean not one of those four writers could come up with a melody? —I like the little “break” in her voice, and her songwriting is pretty decent. The production rocks and rumbles. Promising. —The man is a strong, strong singer. The song is a dandy. The track rocks splendidly. This one’s a winner, folks. —At the risk of repeating myself, there already is an established country record maker with this name. He reads this column and knows about you purloining his identity. This new single is hearty and well-meaning, carrying an upbeat message, delivered vibrantly. —It is a need-for-speed ode to motorcycle riding. He’s no powerhouse as a singer, so the tempo and energy try to compensate. —Kudos for launching your career with a heartbreak ballad. We need more performers with moxie (and talent) like this. She’s only 16, but there’s nothing juvenile about this vocal performance. Achingly lovely. —Veteran Anderson returns with a religious rewriting of this much-loved pop standard. Her delivery is throaty and low, with just the right touch of devotion. The gospel album it appears on, Bridges, features guests such as The Oak Ridge Boys and The Martins, plus a supporting cast of A-list Music Row players. —This attractive sibling trio kicks the tempo up a little to deliver this sparkling, fizzy cocktail of pop optimism. Shiny and bright, with a delightfully layered production. —He’s still one of our finest honky-tonk vocalists. This laid-back ditty sounds exactly like a relaxing summer afternoon. Beautifully under-produced for pleasing audio simplicity. Bonus points for name-checking Dean Dillon. —Rocking twin guitars, Allman-style. Brother-duet vocals, perfectly matched. What’s not to like?